We love using clove essential oil to make spicy chai tea inspired blends and for muscle rub blends. Clove is a very strong essential oil so you should always take caution when using it. Historically, the oil has been used as an insect repellent, for asthma and for respiratory problems. We think it's great in our Muscle Rub and Chai Tea soap! We also think it would be great in a diffuser blend with a bit of orange! 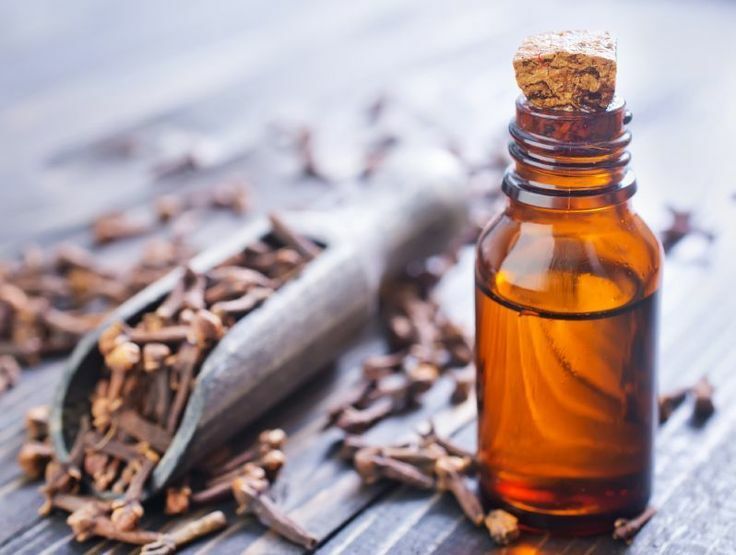 What are some of your favorite ways to use clove essential oil?